Exclusive access to products and offers not available to others. and add items to your cart if you decide to make a purchase. If you don’t want to purchase any of the products, tell us why. through our secure site and shipping is always FREE! a week or two after you receive your package to see what you think. THAT’S IT! NOW, GET SHOPPING! We promise to treat you with respect as a valued member with a voice that matters. We’ll do everything in our power to listen, be considerate, and be responsive to your needs. 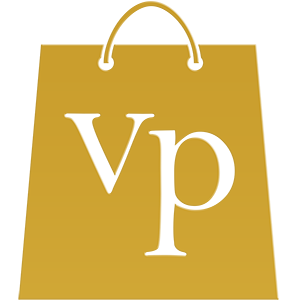 We would LOVE if you gave us some feedback about your Vocalpoint Pop-Up Shop experience?